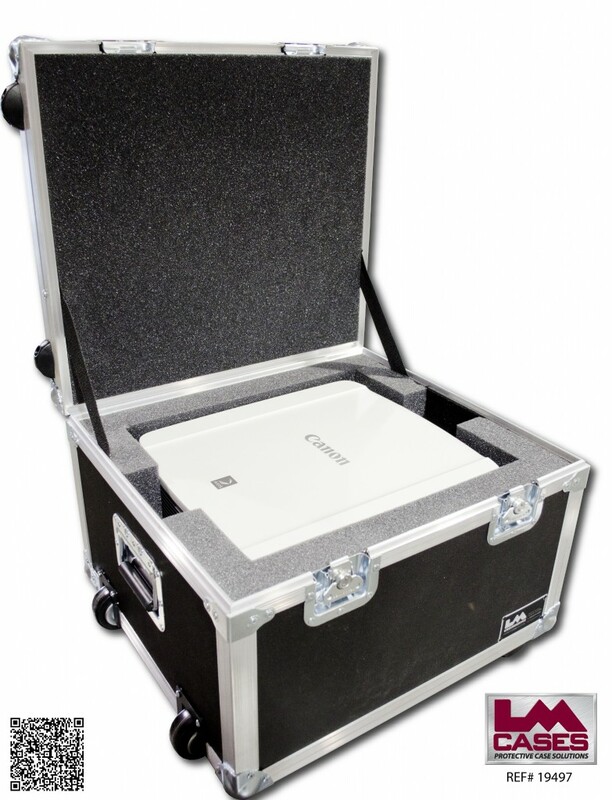 This case was designed for Canon USA. 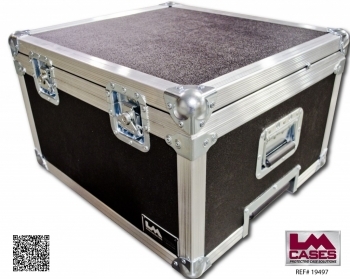 The case holds a Canon WUX 4000 projector in a 2" foam lined compartment. The interior also features a 2" recessed cable area for misc storage. 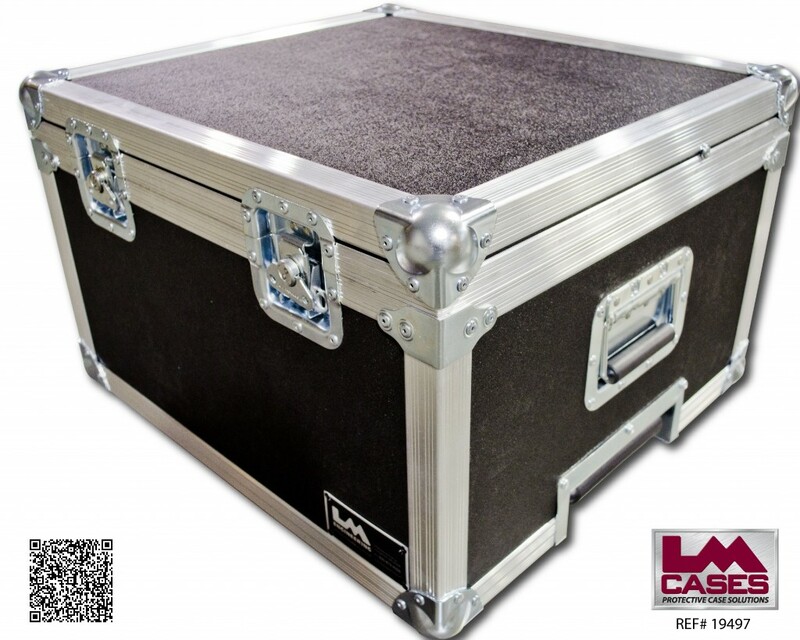 The exterior case is built out of 3/8" plywood and features our Tilt N' Travel option that consists of inboard dolly casters and a telescoping aluminum handle. Special thanks to Canon USA!